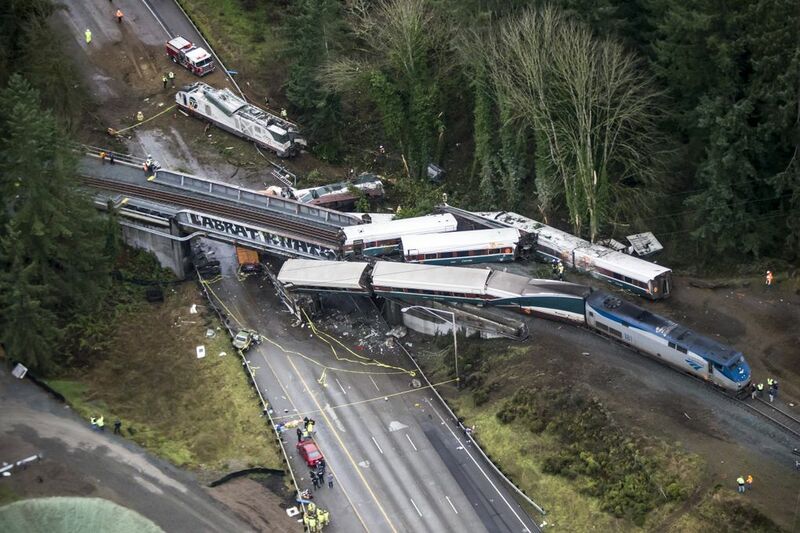 The Amtrak derailment about 60 miles south of me dominated the news, and my awareness yesterday. I’m not certain the place you’re getting your info, however great topic. I must spend a while finding out much more or working out more. Thanks for great information I used to be looking for this information for my mission.